Check out this week’s Junior with ideas just for the stroller set. And eat her while she’s hot! When I’d say “sugar” I’d tickle her, and on “eat her while she’s hot” I’d blow raspberries on her tummy. Suffice to say, she loved it. Every time I did the rhyme I’d get the much coveted baby squeal/laugh. I’m not sure where Baby, Baby Dumpling came from, but I have to say, it’s the perfect metaphor to describe luscious, chunky babies that are so appealing you just want to eat them up. I mean really, is there anything more irresistible than a plump baby, or a dumpling? Sadly Rose hasn’t been a “dumpling” for a while now, but thankfully Facebook helps me get my fix, as several of my friends have “dumpling” age babies whose pictures show up regularly on my feed. My friend Nilufer’s son Cyrus is one such child. Cyrus is so adorable, if he were in the room with you right now, you wouldn’t be able to stop yourself from squeezing his little baby thigh. In addition to his full time gig being cute, Cyrus is also almost two. 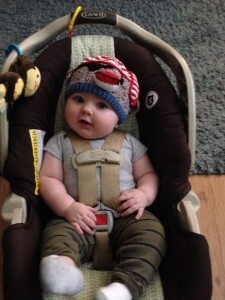 He’s just about to graduate from his baby dumpling stage to full blown toddler-on-the-go. Which, as any parent of a toddler can tell you, means he’s buzzing with energy and needs stuff to do. It can be tough to find activities for the under-4 set. Nap time and potty training can really throw a wrench into a lot of plans. So with Cyrus and his mom in mind, here’s the Junior’s list of can’t miss toddler activities. Just because you have a child doesn’t mean you have to stop enjoying music. Grab a blanket and some goldfish and head over to the Dallas Zoo this Saturday for their outdoor concert series, Safari Nights. 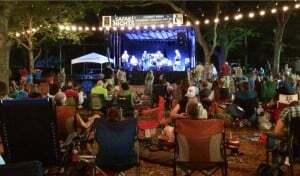 You and the kiddos can take in the zoo and then stay late for a concert featuring the Tom Petty tribute band, Petty Theft. Food will be available for purchase along with beer and wine. It’s free with paid admission to the zoo. 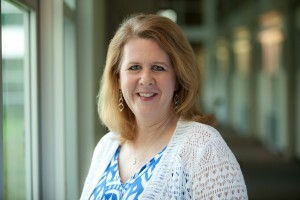 You can combine story time and cool music Friday, June 5 when the “kindie” music group the Que Pastas perform at the Summer Reading Club Kick Off Party at the Haltom City Public Library. The groups music has been described as quirky and catchy and fun for people of all ages. Speaking of libraries, Bookmarks--a branch of the Dallas Public Library at NorthPark Center, has some of the best programs around for the Littlest Kiddles. A couple I like are Wiggly, Waggly Words is an interactive story time that features movement, rhymes, music and books for age 7 and under. And Baby Bounce Basics, a story time with music for babies up to 24 months. If you’re at NorthPark on Saturday morning, be sure to stop in and see Mr. Bonetangles and Friends, A marionette show where puppets are brought to life with music, dancing, a little drama and a bit of interaction. Puppet shows can be a great introduction to the theater for little kids. They’re not too long, not too loud, and not too complicated. They’re just right for young theatergoers. Plus, everyone is understanding if you have get up in the middle for a potty break. 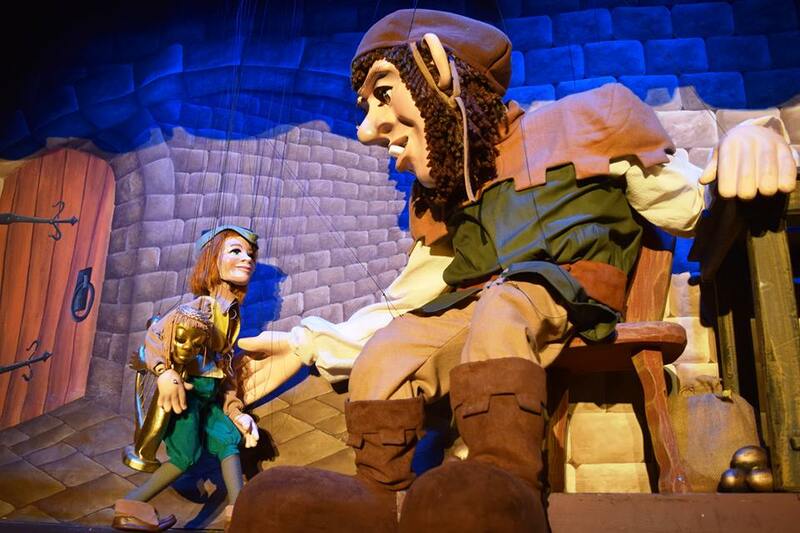 Lucky you, it just so happens Geppetto’s Theater & Workshop is kicking off their season this Saturday with their production of Jack & Beanstalk. The classic fairy tale features over 15 handcrafted marionettes and a giant puppet. And when I say “giant” I mean he’s larger than the average person and weighs over 80 pounds. It takes two puppeteers to operate him. The show also features a before-show marionette demonstration and a post-show backstage tour. The show runs through the 4th of July weekend. Thanks to Thomas the Train most tiny tykes are crazy about trains. Here are a few options if you’ve got a kid that loves to ride the rails. The Grapevine Vintage Railroad offers the Grapevine Fun Train. A one-hour excursion that departs from the Grapevine Depot on Friday mornings. If you’re wanting something simpler, check out the pieces I did on the Molly in the Trolley in Fort Worth and the McKinney Avenue Transit Authority. Both of these trolleys are super fun to ride and are a great way to see city. Bonus, they’re both free to ride. Got a kid that loves sea animals? 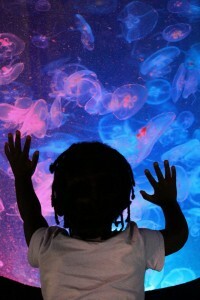 Then head to the Children’s Aquarium at Fair Park for some fishy fun. This aquarium is especially great for the youngest visitors because it features raised floors so kids can really see into the tanks (no more strained backs trying to lift kids up) and a “touch tank” filled with horseshoe crabs, sea urchins and star fish. 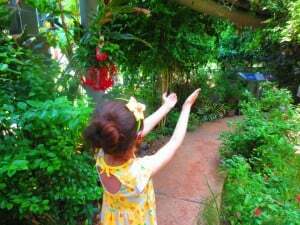 Children can explore the various habitats and creatures and then stay for the feeding demonstration at 2:30 daily. For REALLY big fun, check out the action at Stingray Bay. Kids can pet a variety of rays in tanks designed so little hands can reach them. Watch out! They splash! While you’re at Fair Park be sure to stop by Texas Discovery Gardens. The first Thursday of each month you and your tinies can join the butterflies for story time and crafts. The program ends with a daily noon butterfly release and are geared for the under-five/stroller crowd. Dress in bright colors and hold really still and the butterflies just might mistake you for a flower!